'Maid Marian' also features some fond remembrances of the creation of 'Greater Tuna,' the legendary series of plays he starred in for years with his old friend Joe Sears. Now that Tuna has been retired for a few years and Williams has gotten used to not being in it, he was ready to talk about it onstage. 'Maid Marian in a Stolen Car' is the latest of Williams' true-life one-man shows, but it's unlikely to be the last. He's got a seemingly endless supply of stories to tell, and a genuine love of telling them. 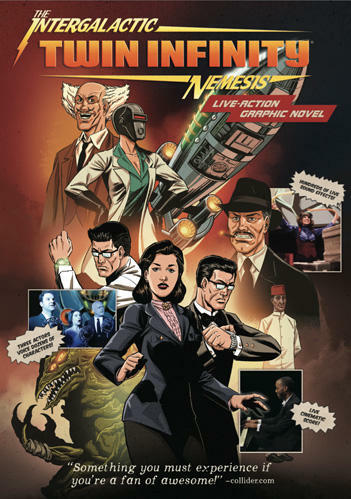 Austin's own homegrown science fiction epic The Intergalactic Nemesis has seen several incarnations over the years. It began life as a live show staged in a coffee shop, paying homage to '30s and '40s era radio serials. Later, audio recordings of the live show became actual radio serials (airing here on KUT in the late '90s). The group show "Wall Dependent?" is now in its final week at 02 Gallery and Project Space at the Flatbed Building. 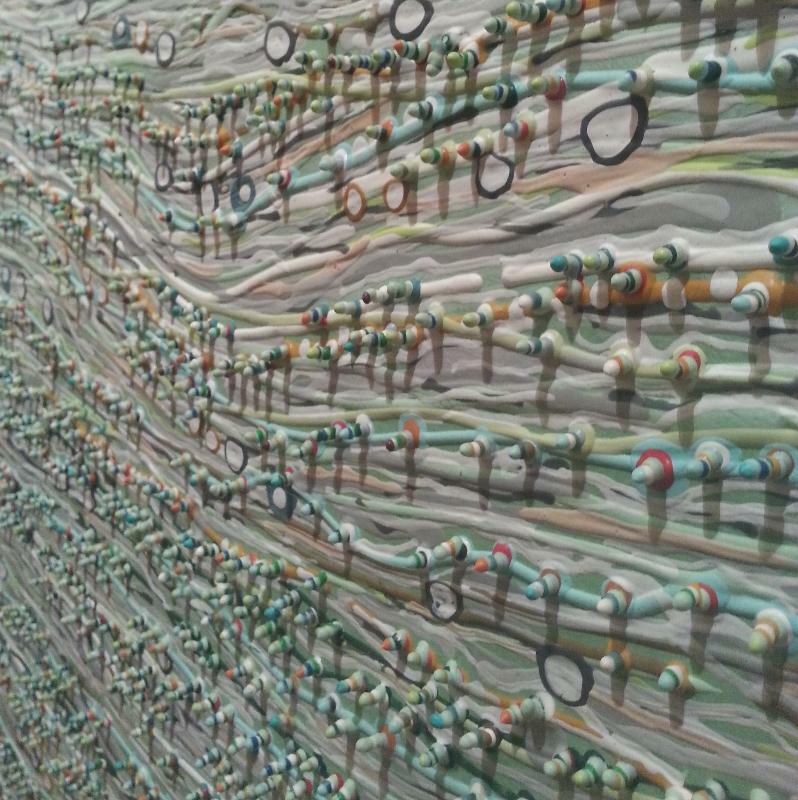 Curated by Troy Campa, the exhibition features the works of four Texas artists, Orna Feinstein, Jonathan Leach, Edward Lane McCartney, and Charlotte Smith. After retiring from a successful career as an architect in the Houston area, Campa decided to follow an earlier passion of his, and embark on a career in the visual arts. Now living in Austin, he's partnered with Rene Ibarra to curate this show at the O2 Gallery. The Austin Troubadours have been playing early music together for the past six years, but the members of the band (including Slobodan Vujisic, Meredith Rudusku, Bruce Colson, Victor Eijkhout, Neli Vujisic, John Walters, and Oliver Rajamani) have all been studying and performing for much longer than that. They strive for authenticity, using painstakingly reproduced period instruments and even period-appropriate costuming, so seeing and hearing the Austin Troubadours is as close as one is likely to get to experiencing the music of the Renaissance.